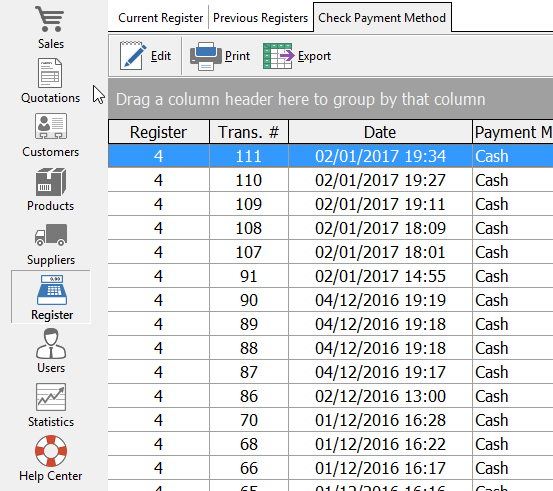 For various functions you can export your customers table to an xls file (Excel). The NextarSoftware enables you to do it quickly obtaining all data from the customer registration data, debits, credits or whatever else you want. 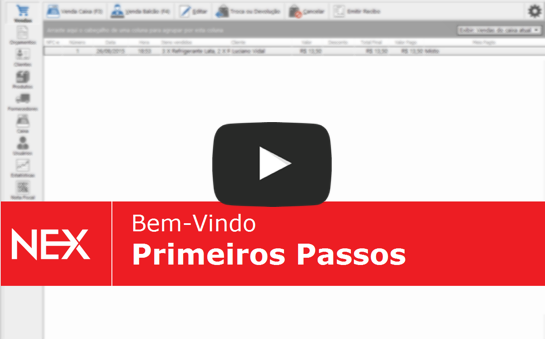 The first step is to access the Costumers menu on the left bar of the NextarSoftware. 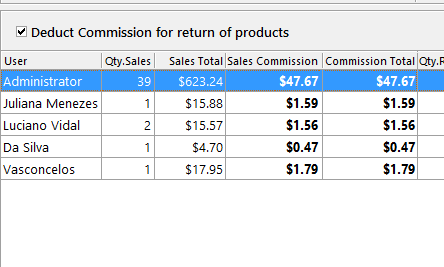 Select the columns you want it to show in the xls file. 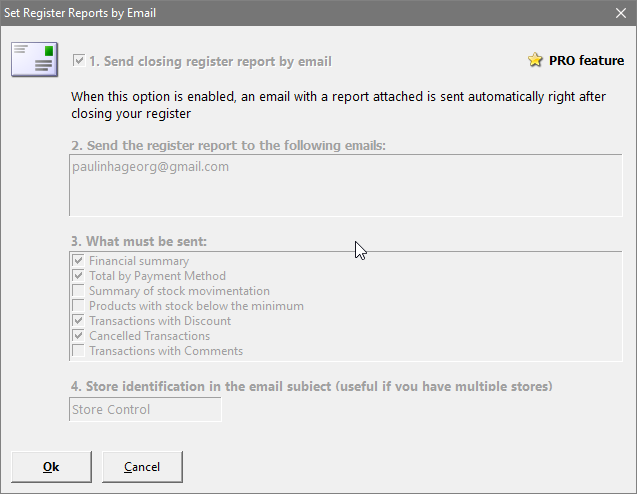 Click the icon in the upper left corner of the table. Check the items that you want to appear and clear the ones you see as unnecessary. Click File, and then Export at the top. At the left top corner of the NEXTAR window click on "File". Then click "Export". You can also simply use the command Ctrl+E on your keyboard. In the window that will appear, choose where you want to save the file. You can rename it as well. 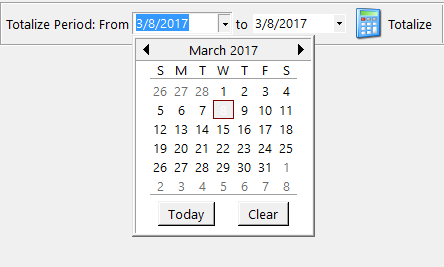 When finished, click Save. Open the saved file. It will present the selected tables and show all the desired information.